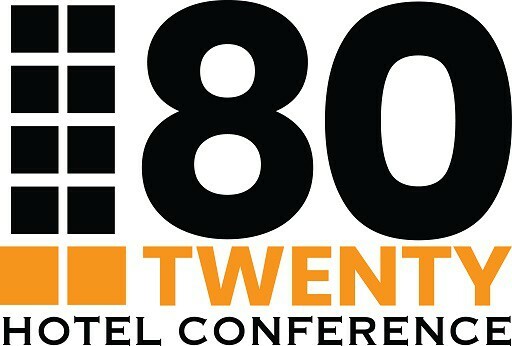 80 TWENTY Hotel Conference would love to hear from you. Please fill in the form below and we’ll get back to you as soon as possible. We’d love to hear from you. Please fill in the form below and we’ll get back to you as soon as possible.